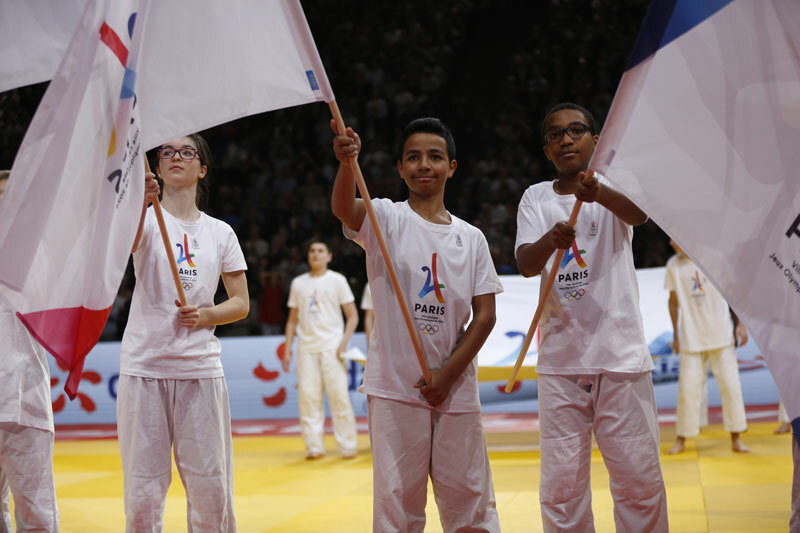 Paris’ bid to host the Olympic and Paralympic Games in 2024 leveraged a Judo Grand Slam event held in Paris Sunday to showcase its branding and promote its campaign for the first time on the international stage. Starting from February 3, the deadline for bids to submit stage 3 documents to the International Olympic Committee (IOC), Paris, along with bid rivals Budapest and Los Angeles are permitted to campaign at international sport events. The world’s top judokas from 61 countries performed in front of a a packed audience at the AccorHotels Arena, a Paris 2024 venue, on Sunday. Bid officials say the Grand Slam event is further proof of the city’s exceptional track record of hosting world-class sports events. The tournament is one of four grand slam events on the International Judo Federation’s annual calendar. It was organized by the French Judo Federation and was awarded Grand Slam status in 2009. Judo’s rising stars and Generation 2024 athletes taking part get a chance to test their skills ahead of next year’s Judo World Championships. 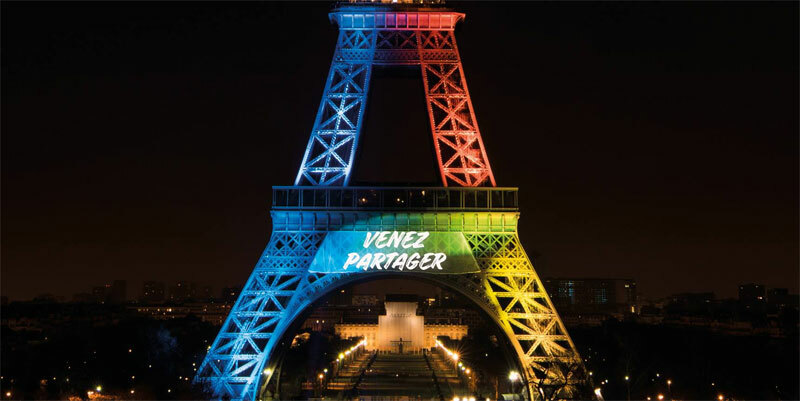 According to Paris 2024, the event is the latest in a string of major successful meetings hosted at the AccorHotels Arena (to be Paris Arena 1 in 2024), which include last years ATP World Tour Paris Masters and last month’s handball World Championships. In 2024 the venue, whose namesake Accor Hotels is an official partner of Paris 2024, will host basketball, judo and wheelchair basketball. “AccorHotels Arena has once again proven its reputation as a world class venue and an exceptional host by welcoming over 23,000 fans and athletes to celebrate this exciting Olympic sport. The IOC Evaluation Commission is set to visit Paris to review documents and examine venues beginning May 14. The IOC will elect a winner September 13 in Lima, Peru.